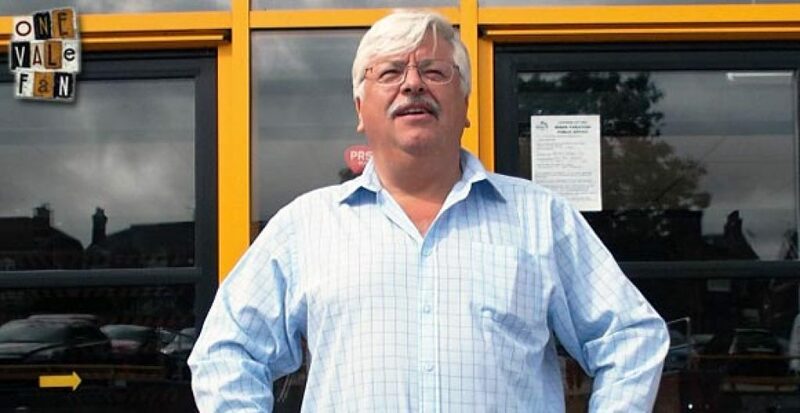 Norman Smurthwaite says that changes to the ticketing system at Vale Park shows that the club are “listening” to fans and will save the club tens of thousands of pounds. The club will operate a combination of turnstiles next season – some with barcode readers and some without. The club was initially going to provide paper season tickets but Smurthwaite said the partially automated system will benefit the club. The Vale owner also believes that the innovative ten ticket deal shows that the club can react to demand from supporters. Smurthwaite added: “It is an initiative I hope will suit fans who have busy lives, but still want to come to as many Port Vale matches as they can during the campaign.